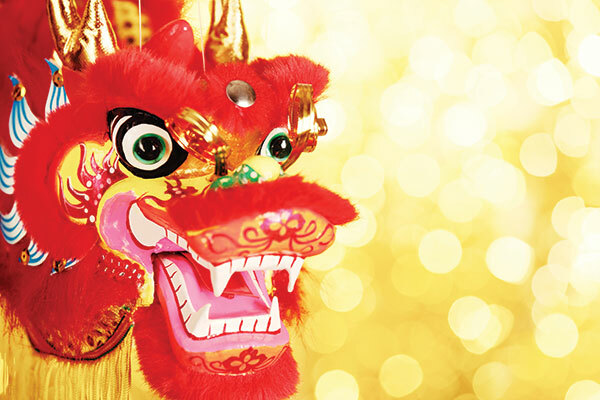 A special celebration of the traditions, flavors, and events that surround the Chinese New Year. Explore the practice of red envelopes, the Lantern Festival, delectable cuisine, Chinese stories, and more! This museum-wide event promises to be an enchanted evening for the whole family. © 2014 Loveland Museum & Gallery. All Rights Reserved. Powered by: Business Marketing 360®.